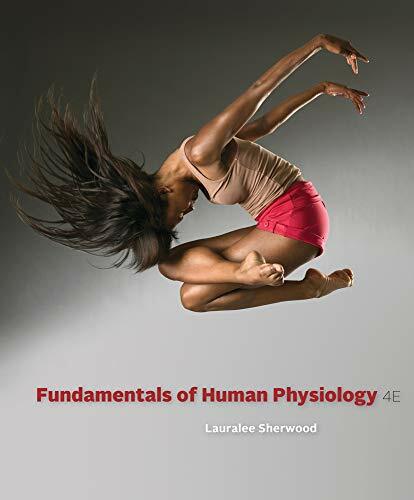 FUNDAMENTALS OF HUMAN PHYSIOLOGY provides clear, current, concise, clinically oriented coverage of physiology. It focuses on the mechanisms of body function from cells to systems and is organized around the central theme of homeostasis -- how the body meets changing demands while maintaining the internal constancy necessary for all cells and organs to function. Many analogies and frequent references to everyday experiences help you relate to the physiology concepts presented. Offering helpful art and pedagogical features, Sherwood promotes understanding of the basic principles and concepts of physiology rather than memorization of details and provides you with a foundation for a future career in the health professions. 1. Essentials of Physiology, 4th ed.